By choosing styles that match your decor, you can be certain to get the desired effect. 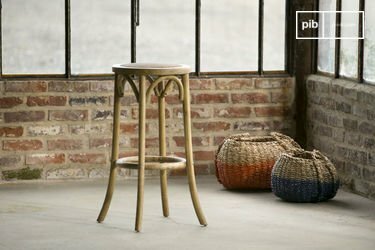 Discover rustic shabby chic lighting, a large and unique range, both in terms of style and materials. 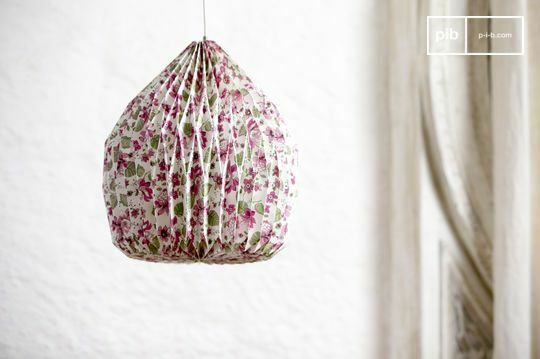 You can opt for fabric rustic ceiling lights that will adapt well to the living room by diffusing a soft light. A glass model is a good choice for spaces like the kitchen, the hall, or the living room. 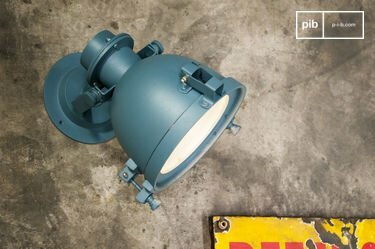 The possibilities of pairing styles are numerous thanks to these rustic ceiling lights that we have carefully selected for you. 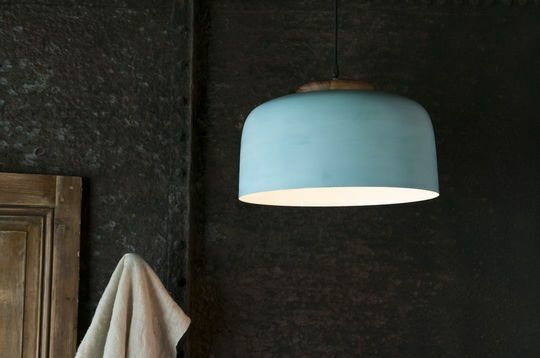 Glass or metal lamps have a raw and rustic appearance that can, for example, add some style above an industrial dining table. 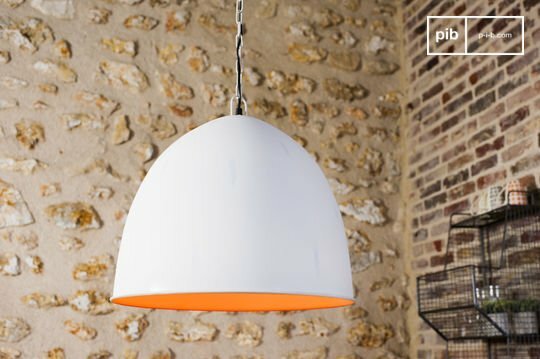 The advantage of metal is its versatility: glass hanging lamps or chandeliers can be installed in a kitchen or in a hall near a wooden coat rack. 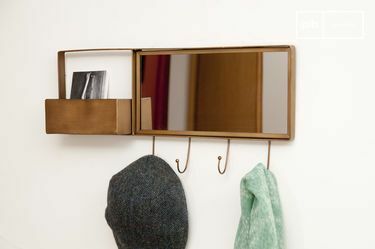 On some furnishings, it pairs with metal to play on its reflections or to reinforce the structure, thus giving a more geometric shape. 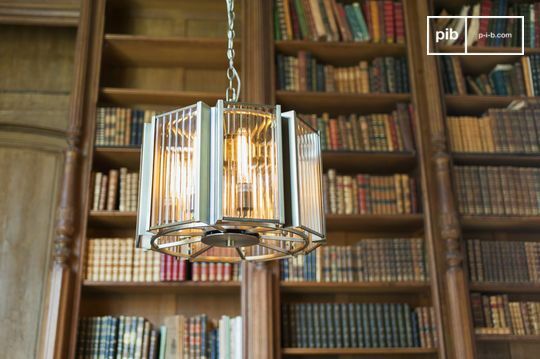 The transparent ceiling light also has the advantage of leaving the bulb visible, so you can opt for vintage decorative light bulbs with filament to enhance the style of the ensemble. 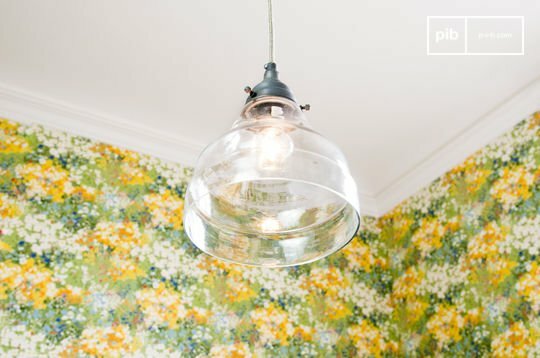 In a room with exposed stone walls, or with vintage wallpaper, this grand effect is guaranteed. 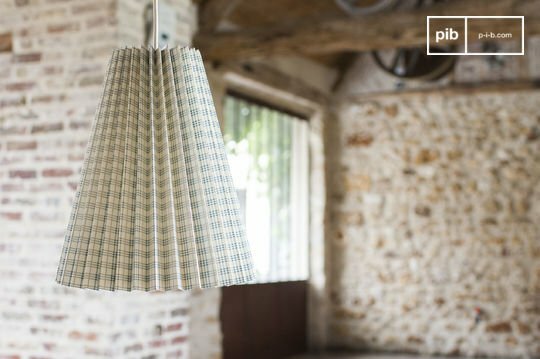 Fabric texture lamps are not to be forgotten: in an office or living room, they will diffuse a softer and soother light, highlighted by their crumpled fabric lamp shades with classic patterns. 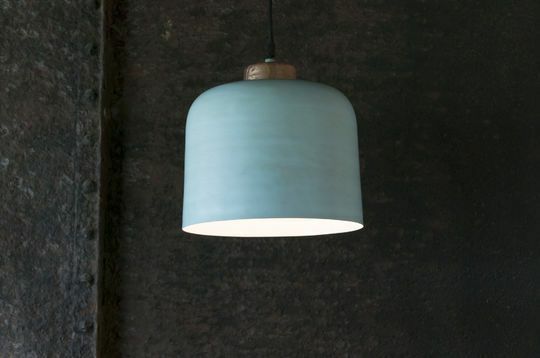 All our vintage ceiling lights are made with care, crafted with noble materials, and made to last. Whether you opt for metal or fabric, there is no risk of premature wear. 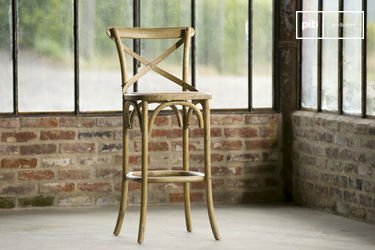 The finishes are impeccable at all levels to achieve a successful vintage style. The cables that hold the suspension are treated with care, and are reinforced by a chain on some models to add even more style and stability. Easy to fix and maintain, the Boho style rustic ceiling lights are a must-have for shabby chic decoration and country house style interiors.